Over 14 Years ago Dress To Go was opened specialising in Prom and Evening Wear. Our family run business has expanded and now offers over 600 dresses to customers for many occasions. Our full length dress collection offers a range of styles and colours to suit all events. We also are proud to offer a Plus Size Collection offering Dresses from size 20-28. 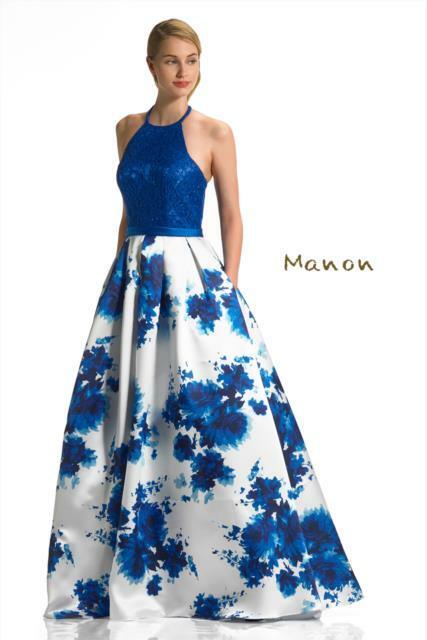 Each dress is hand picked at catwalk dress shows from all over the world and our ever changing stock enables you to always be able to find your dream dress. We operate by appointment in order to give you the best possible service, we will assist you in finding the right colour & style, whilst taking in to account your budget. With the help of our friendly team of style advisors, we will make sure that you look great in your dress at your special function.